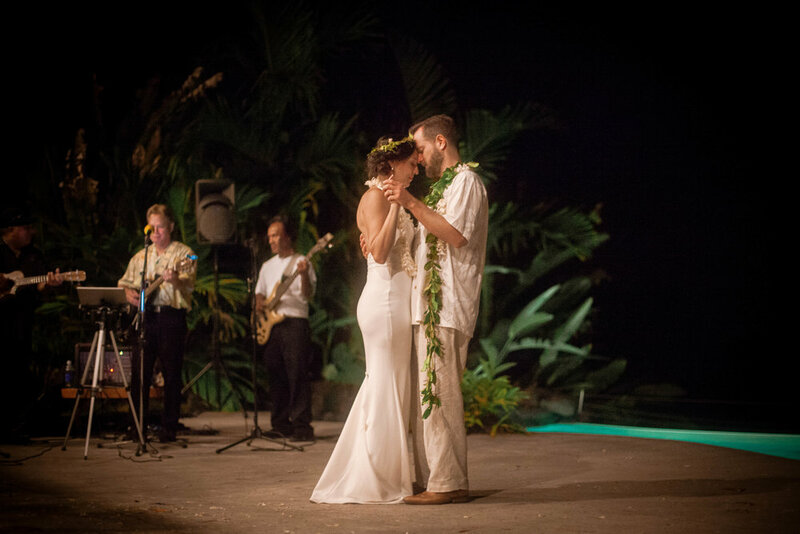 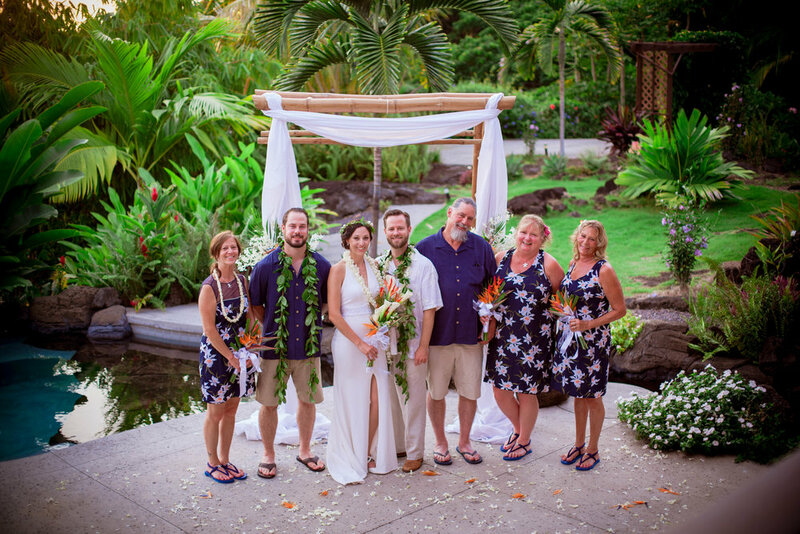 These two put together the most incredible wedding for their guests, who had traveled from the mainland for Stacie + Ben's nuptials. 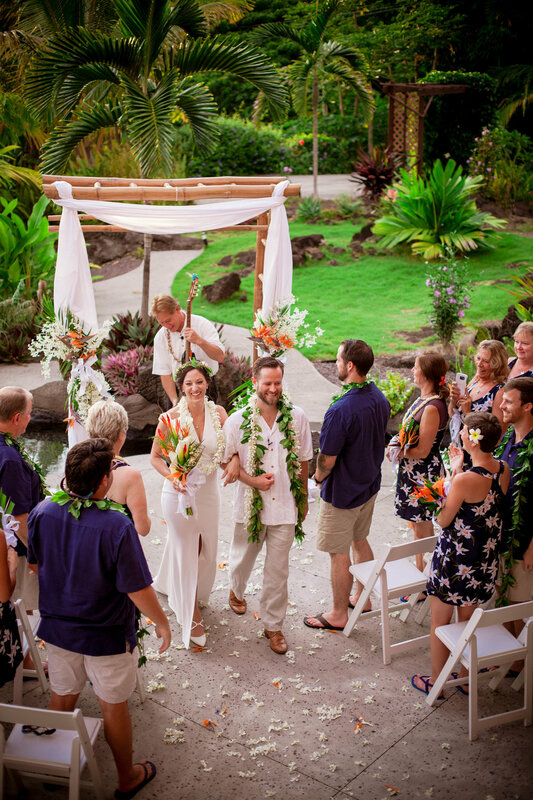 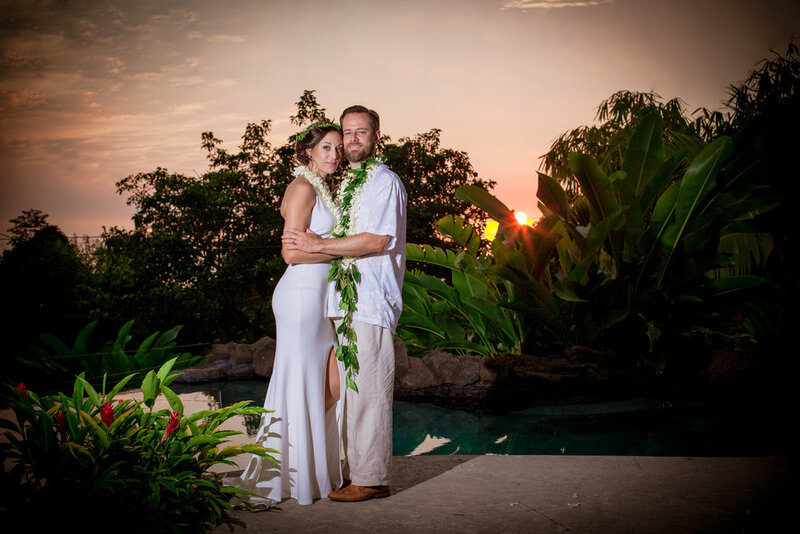 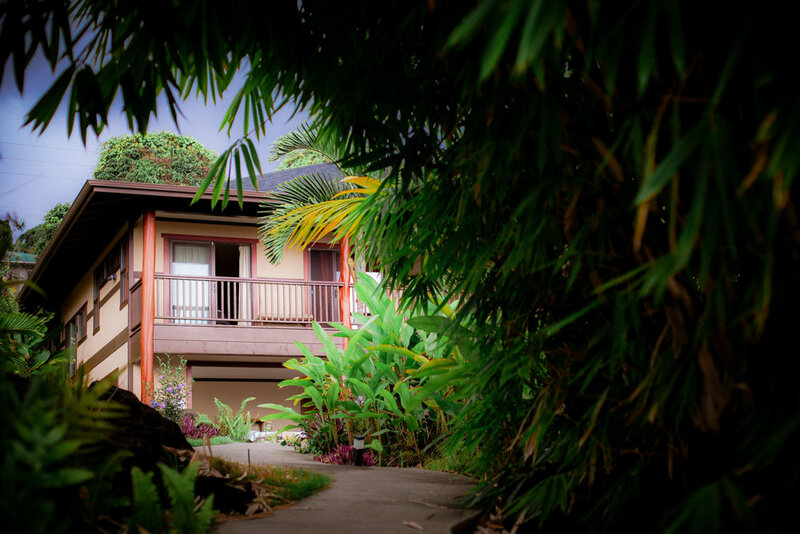 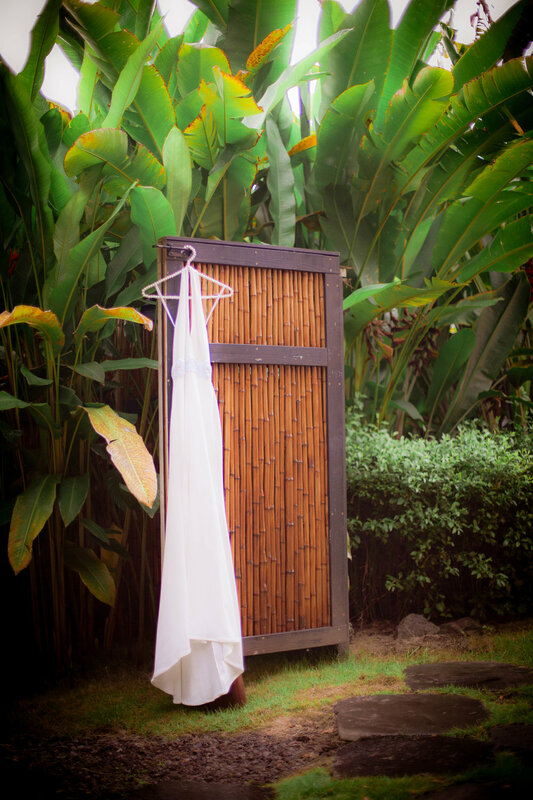 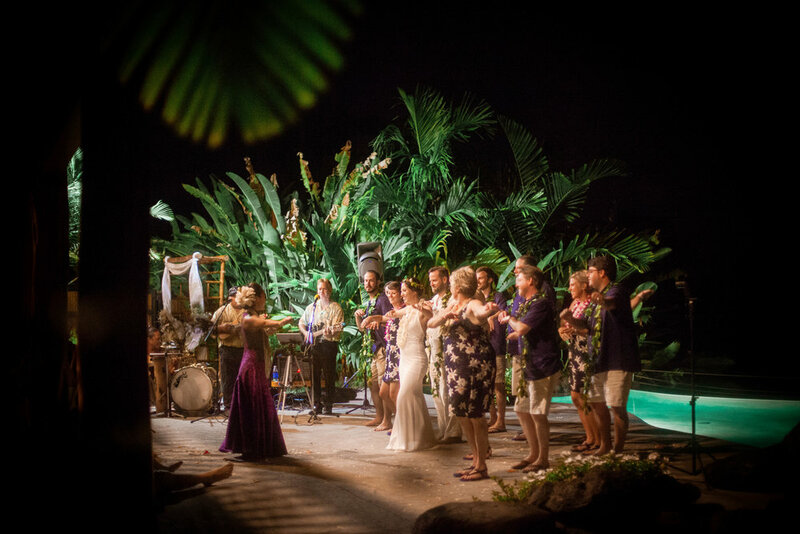 Inviting just their closest friends and family, they had reserved two large vacation style homes up mauka (up the mountain) from Kona, in Holualoa on the Big Island of Hawai'i, where they relaxed together all week before watching them wed poolside at the home. 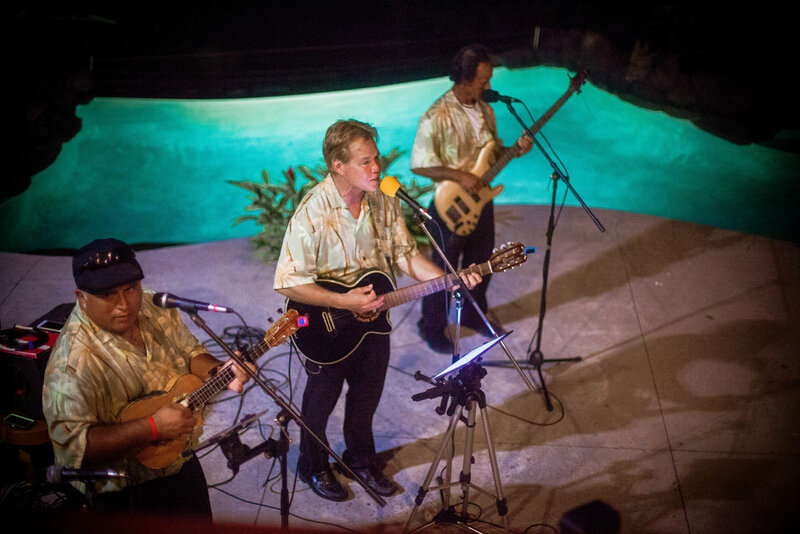 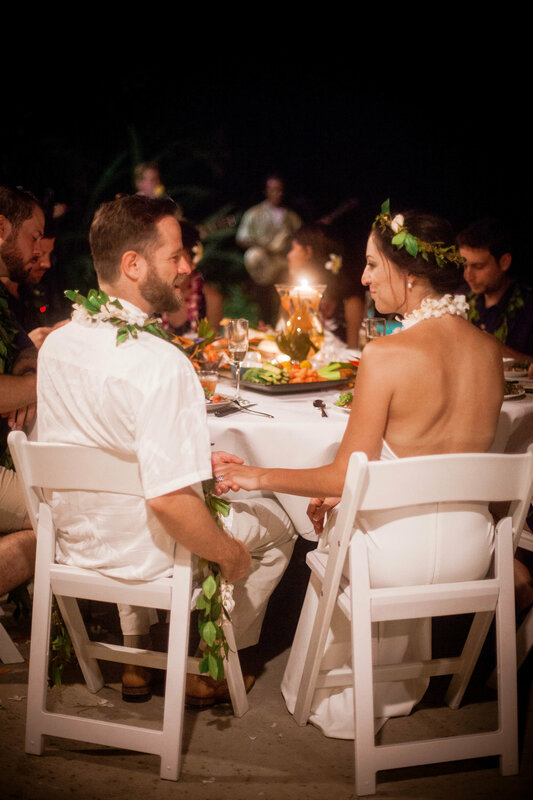 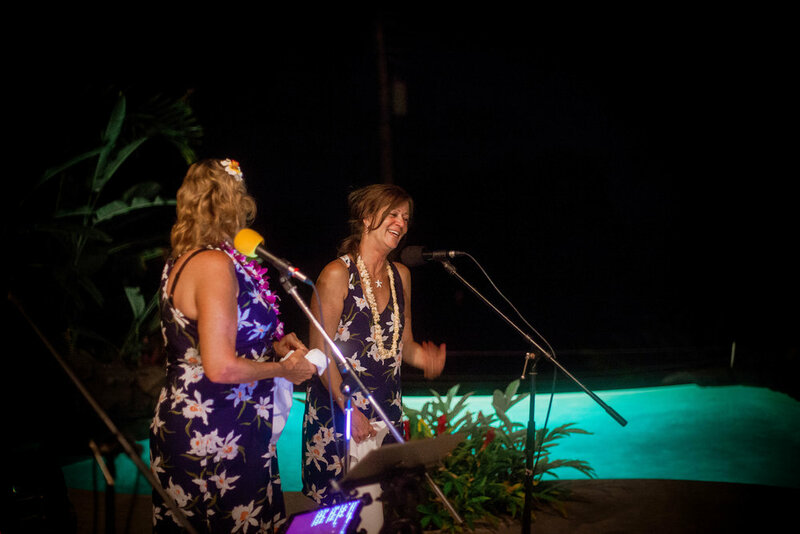 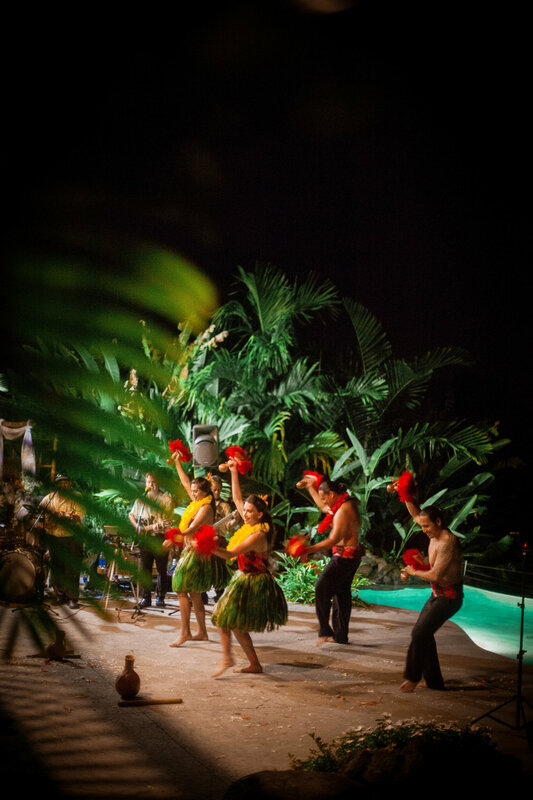 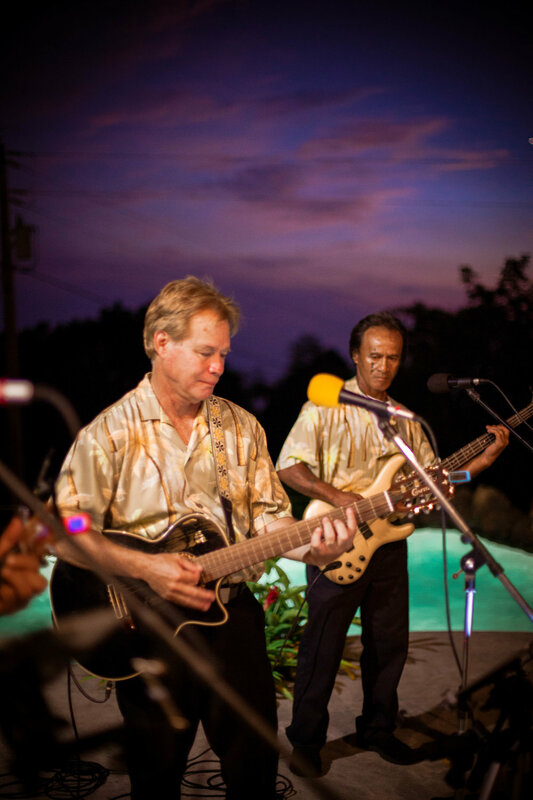 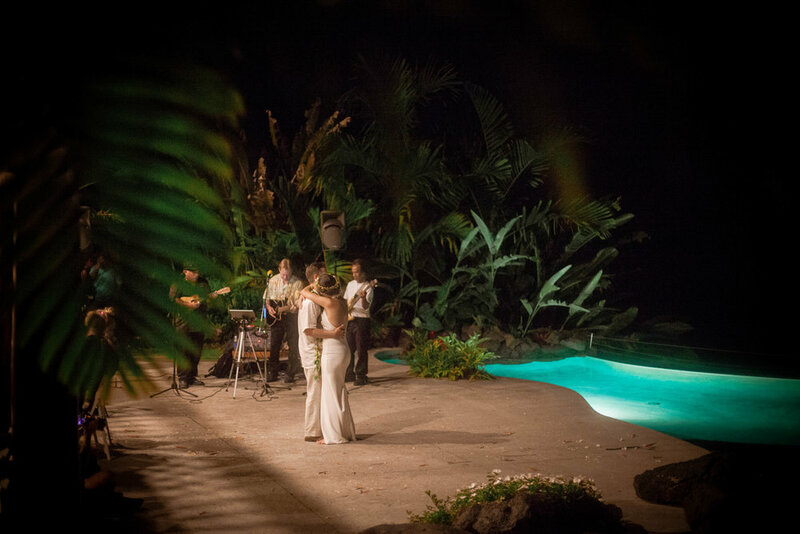 Complete with a private luau show, it was a night to remember! 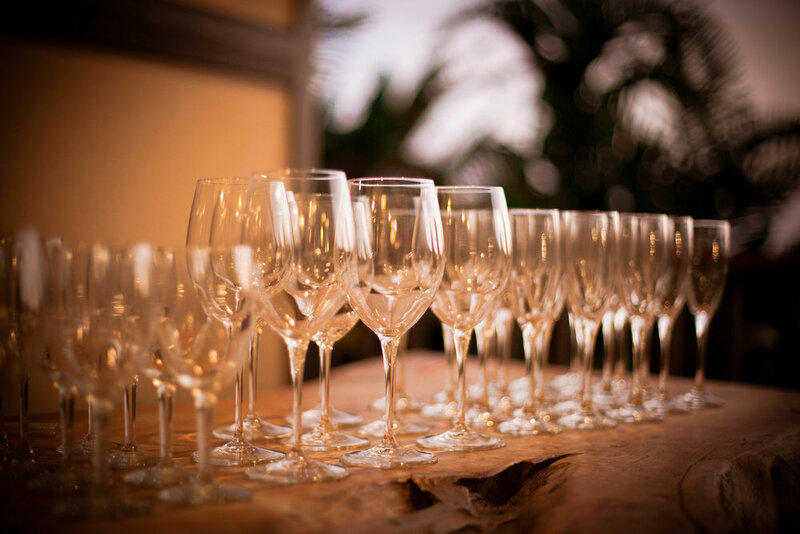 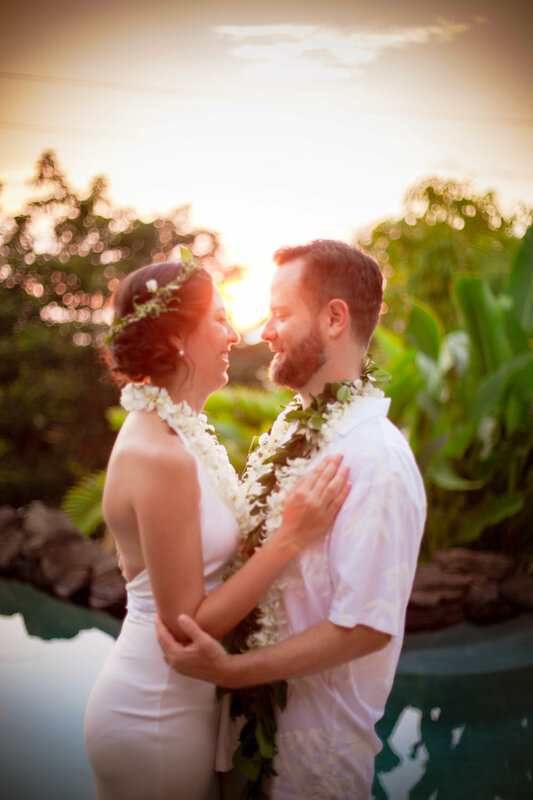 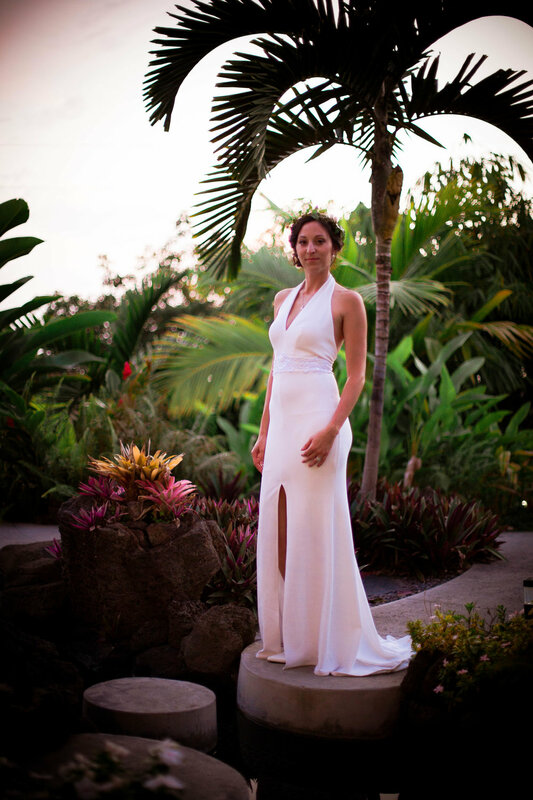 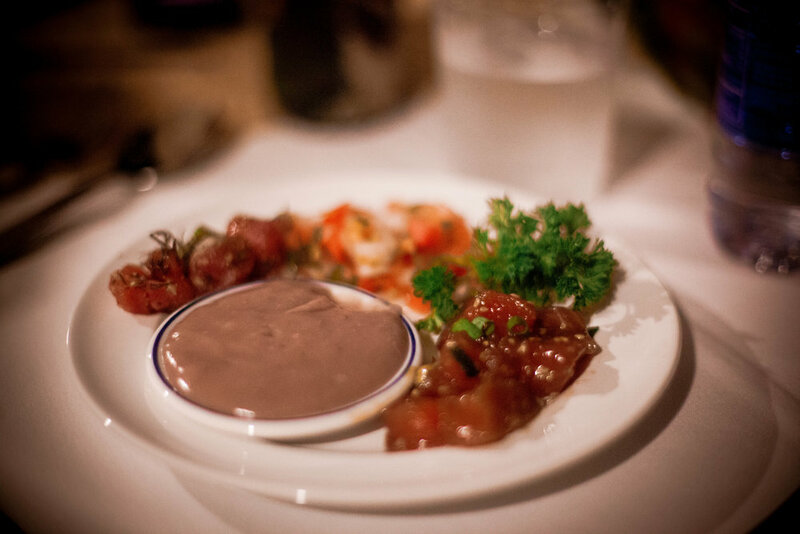 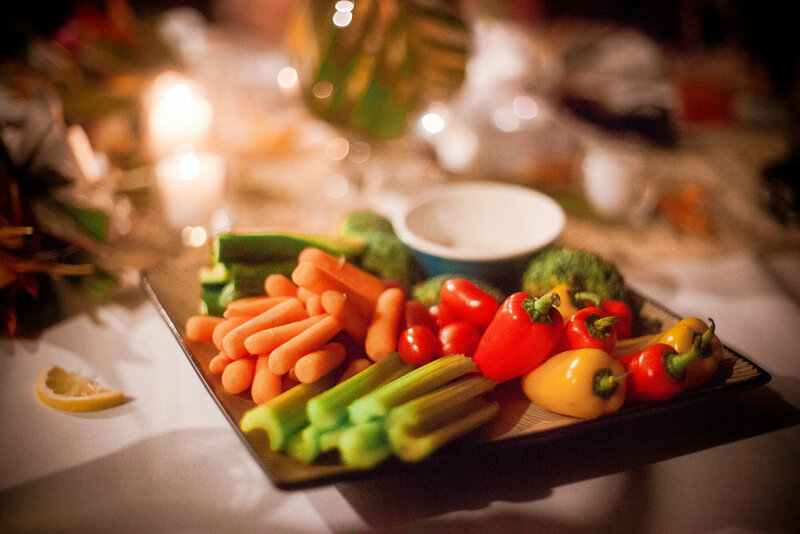 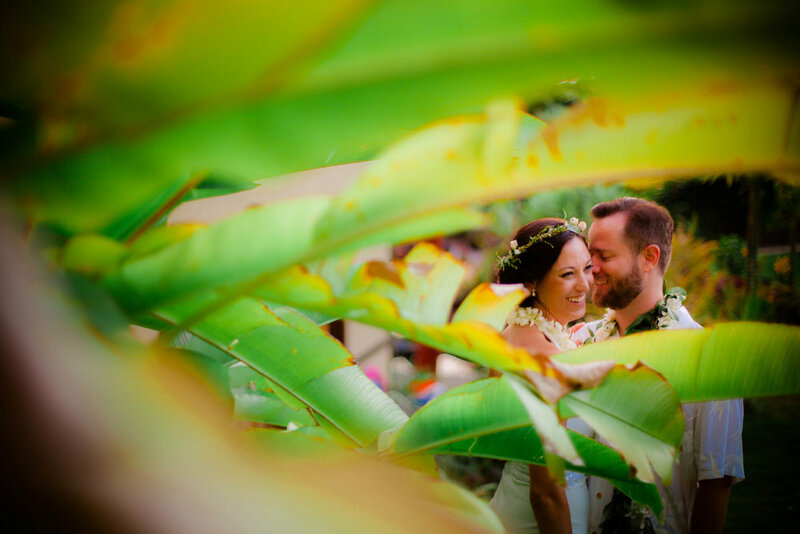 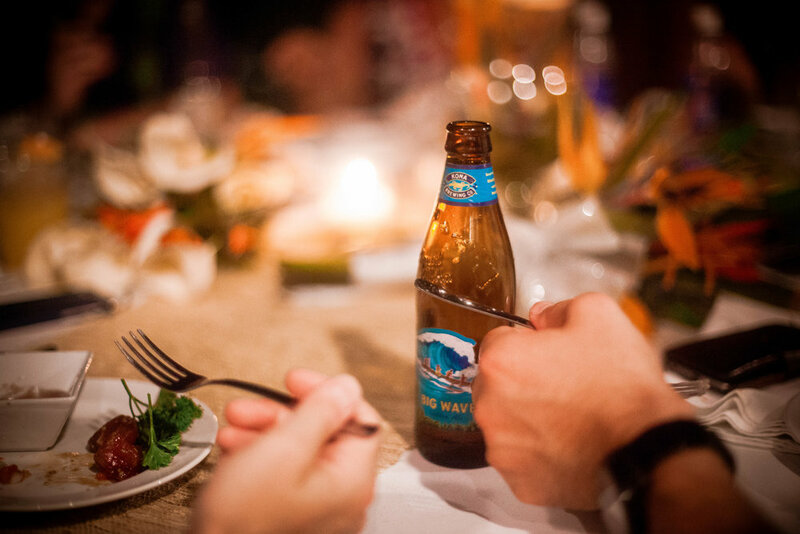 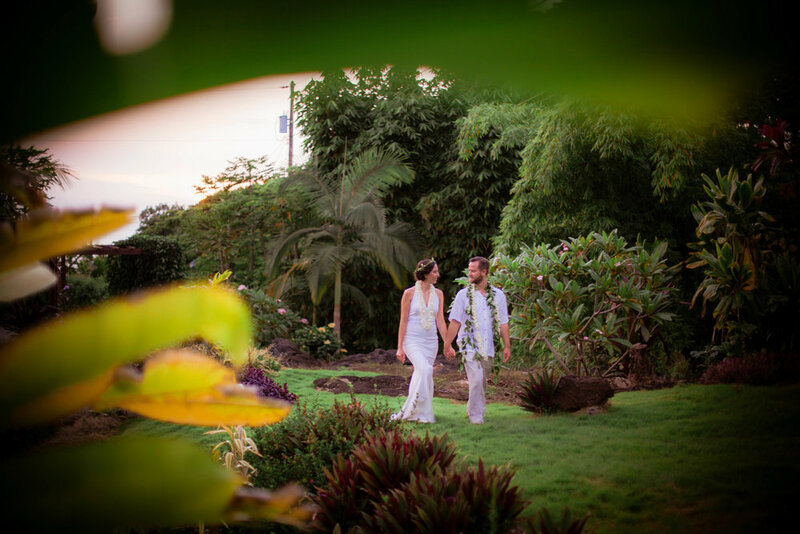 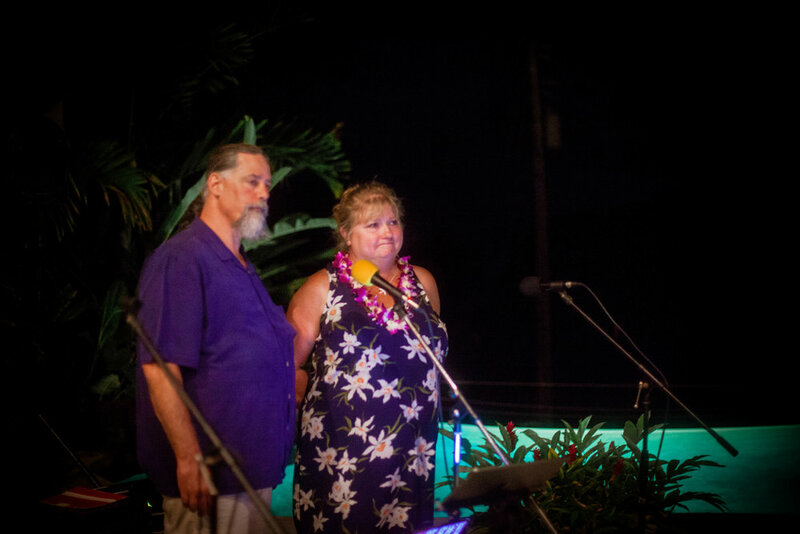 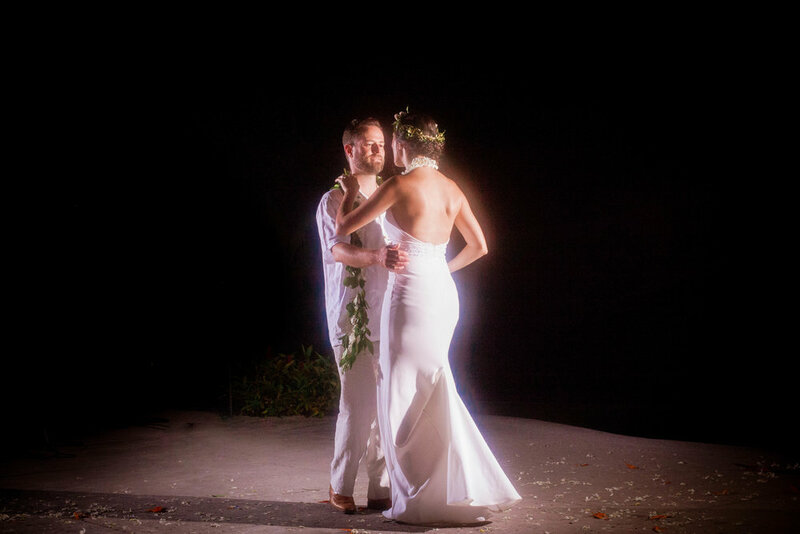 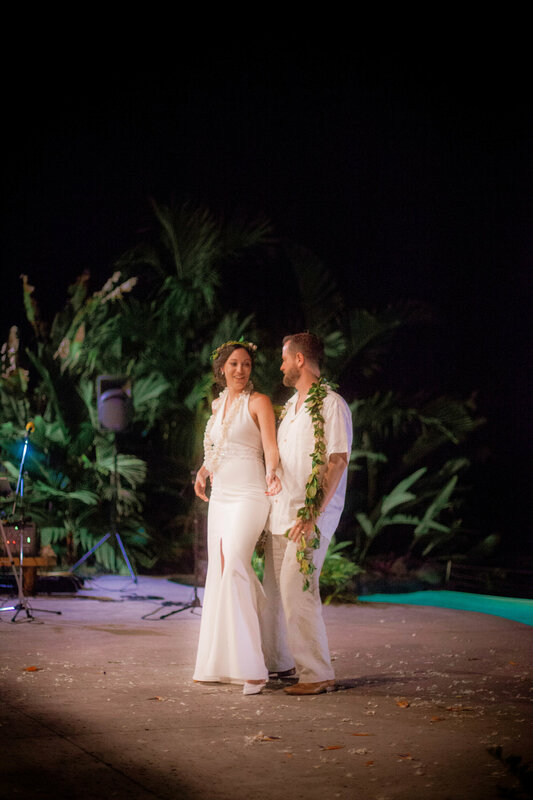 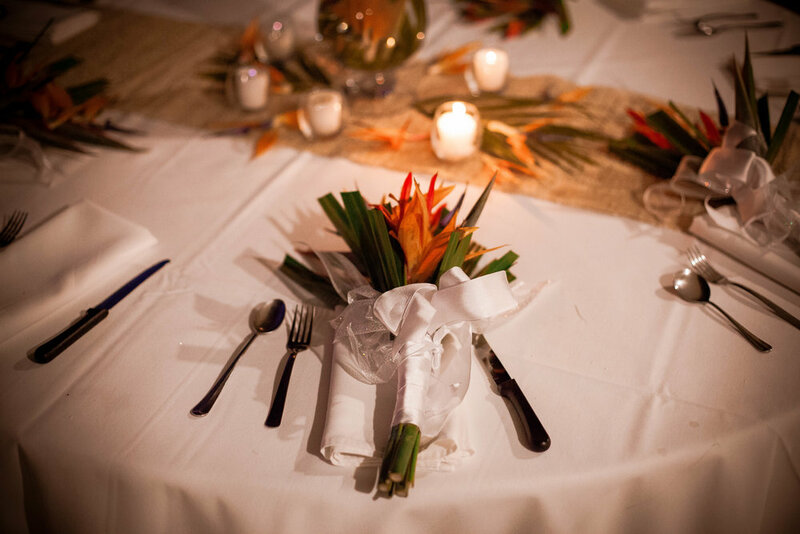 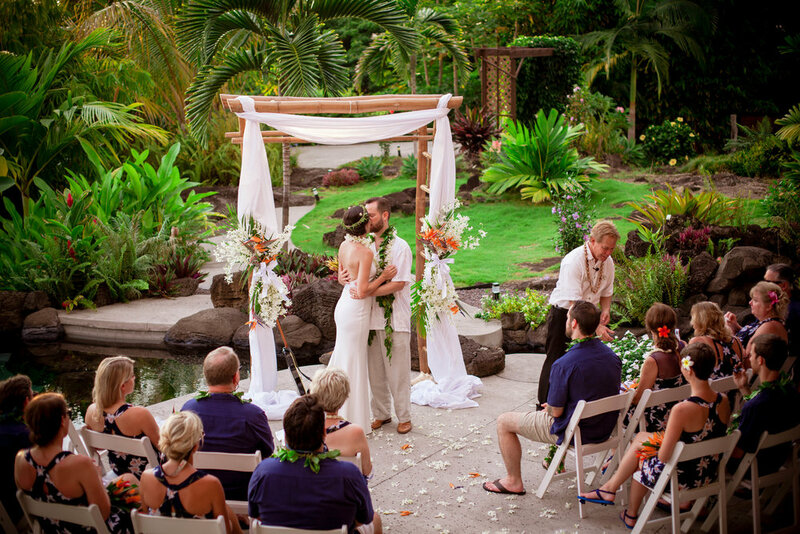 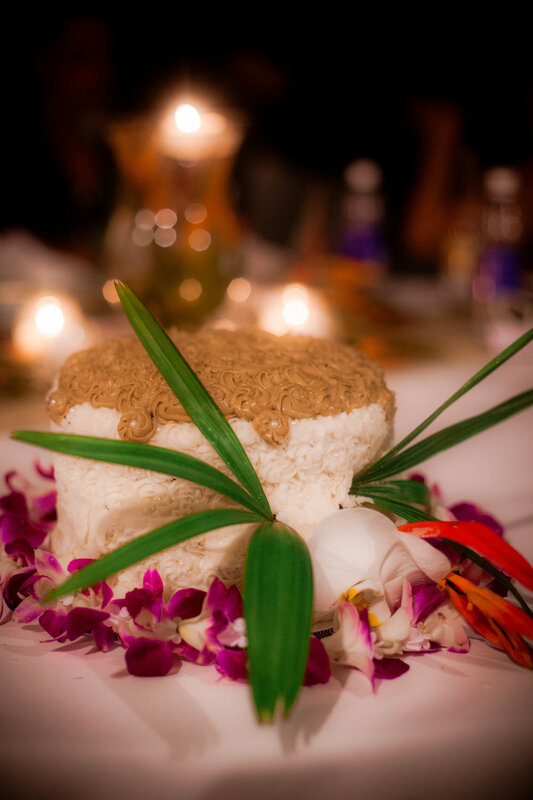 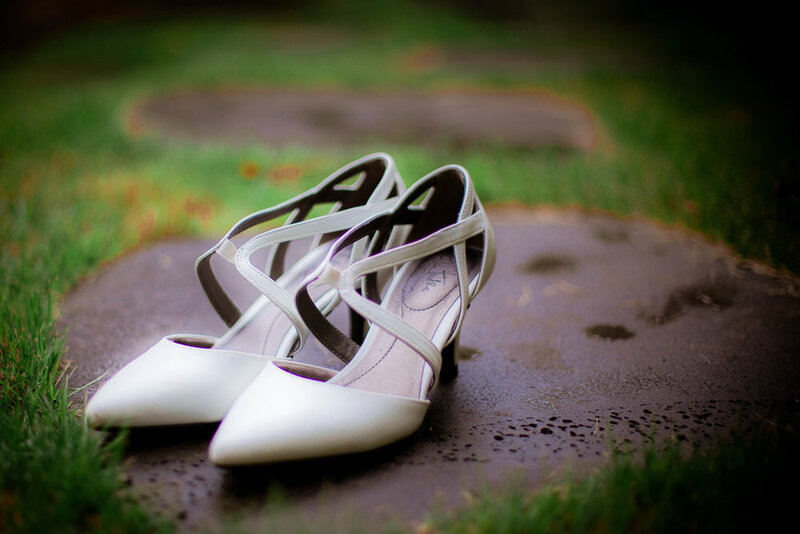 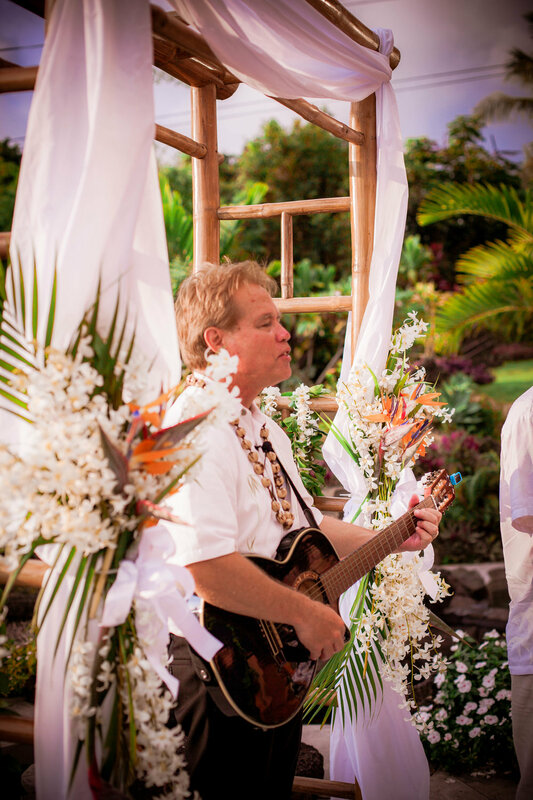 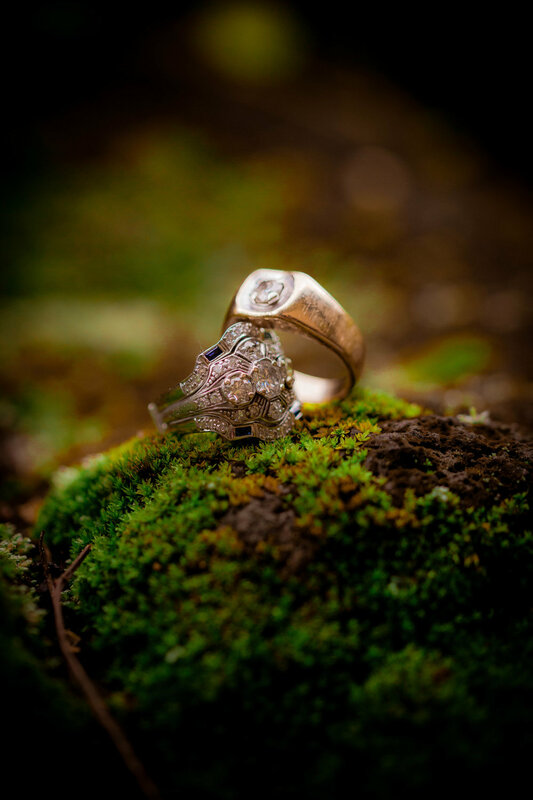 Mahalo nui loa to Hawai'i Island Weddings for putting together another great event!